← COS is coming to Amsterdam! 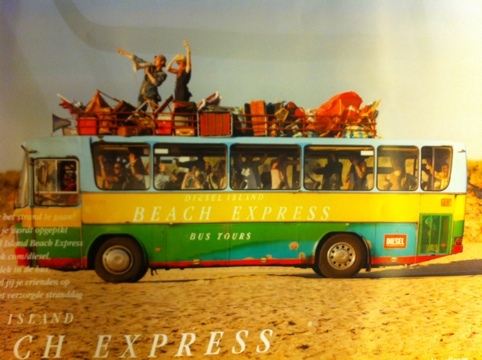 The Diesel Island Beach Express, the video I told you about. My friends and me are in this movie! Realy funny to see! There is also a flyer! It was fun to play in a commerciel but it cost a lot of time and energie!